Do your sales fall short of your expectations? Are you looking for an SEO agency in Hillsborough to help you rise above your competitors? If so, the website optimization experts from Dave’s Computers are here for you! As the leading SEO consultant in your area, we offer a vast selection of SEO services to help our clients increase sales and draw in new customers. Improving your sales and customer base is our main priority and we strive to achieve this goal through a meticulously planned search optimization strategy. A local search strategy that brings local customers to your website is very important. When customers type a keyword into a search engine for a local business, it is important to be among the first 10 results. Our local search strategy helps make sure that your business brings in the most traffic from local customers, along with accurate inbound links and social media connections. Another search optimization service that we offer is pay-per-click. This generates a larger audience and impact for your business and products on major search engines like Google and Yahoo. Some of the most common options include paid search ads, video advertising, display ads, and social media advertising. To help clients achieve their goals, we monitor your accounts, budget, and returns on a daily basis to ensure that you are getting the optimal return on your investment. Paid search advertising is a cost-effective SEM service designed to provide that high return. The strategy can also be effectively executed through a social media program that is custom-tailored for your business needs. Social media often gives customers a chance to participate in your business and help it grow. From your own website to popular social media sites like Facebook, we can design a platform that fits your specific needs. 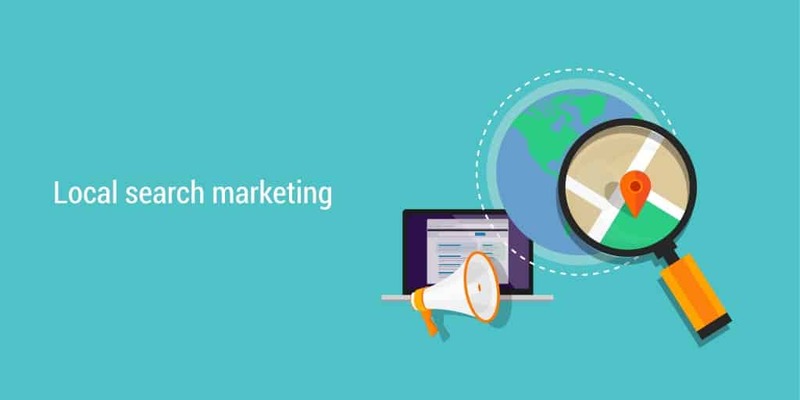 Our team manages display advertising by providing direct response ads and brand awareness. Since video advertising is quickly becoming very popular, we can design a short YouTube video that powerfully conveys your business message. Local customers also need to know where your business is located. With applications like Google Maps, customers can find your locations quickly, which means that traffic coming in to your business needs to be targeted towards local customers. Many people today look for products and services while in the car or at work. Thus, the more quickly they can find you using a mobile device or tablet – the better the results. We are an SEO company that builds custom websites that are easy to use and that our clients enjoy using. Our comprehensive selection of SEO services are guaranteed to improve your online rankings and help attract new customers. If you are looking for professional website optimization, your first choice should be Dave’s Computers: the top SEO agency in Hillsborough, NJ and surrounding areas. We will target and engage your audience and ensure that your online presence soars above your competitors. For more information, please do not hesitate to call us today at (908) 428-9558 or fill out our convenient online form.